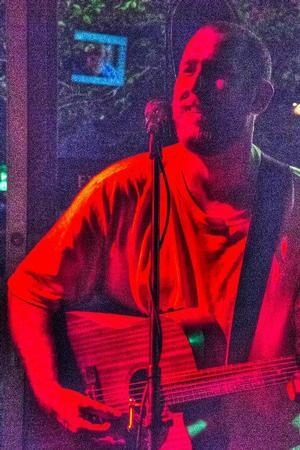 Michael has been playing in bars, restaurants, venues, and festivals since the age of fourteen. along the way over the years he has frequently played in beach towns and tiki bars by the pool or the ocean. travelling across the country and up and down the east coast he has played in many states. (new york, virginia, maryland, delaware, north carolina, new jersey, pennsylvania, south carolina, colorado, washington, ohio, illinois, kansas, florida, california, oregon, and alaska).